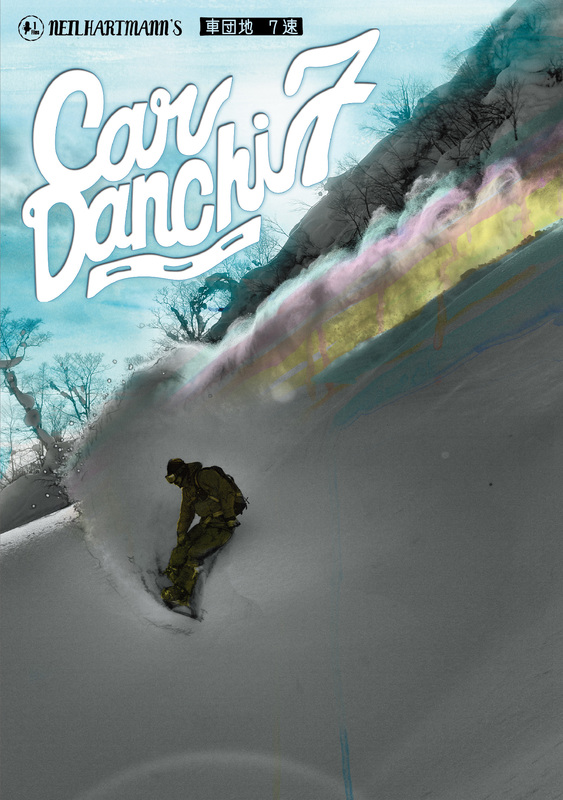 This entry was posted in News and tagged 7th Gear, Car Danchi, deep, design, Hokkaido, Niseko, package, Powder. Bookmark the permalink. ← Car Danchi 7 teaser released!